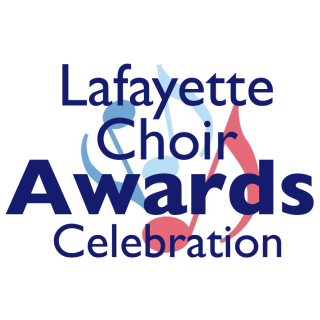 The 2019 Choir Recognition Program will be a dessert reception. A number of delicious desserts will be available for guests. 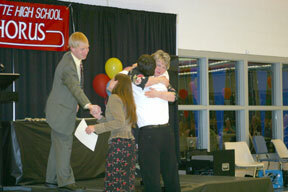 Admission costs help defray refreshment, facility and awards costs. Seniors choir students attend at no charge but must still make a reservation. 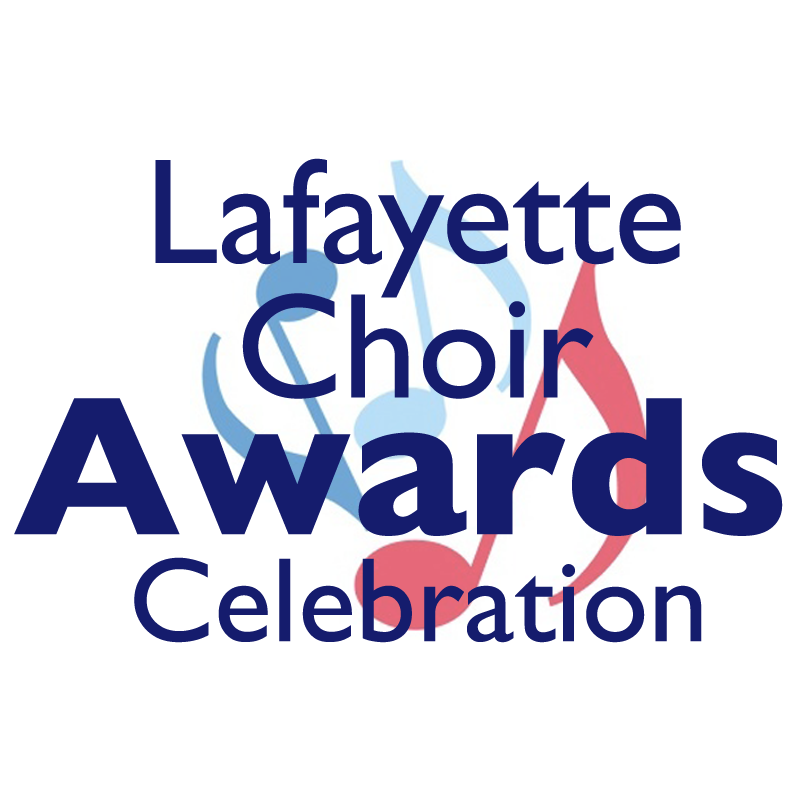 The Lafayette Choir Awards Celebration is a dessert reception and recognition program. 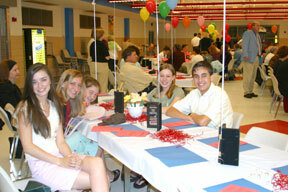 Admission costs help defray refreshments, facility rental and awards costs. Select pay online or pre-pay via check. Add your reservation options to the cart. If you are paying online, your payment information will be taken at the end. If you selected the "Prepay by Check" option, you will fill out contact information, however, no payment information will be requested. Send your check for $10 per reservation to the choir office by Friday, April 26.